ENFATICA TYPEFACE is a Free Font created by Colombian designer Nestor Delgado. Downloading is free for both personal and commercial projects. This character is ideal for logos, titles and graphic design which is simple and direct. Typical shapes and bold strokes in ENFATICA make it more readable and also make statement attractive and awesome without dropping stylishness and grace. 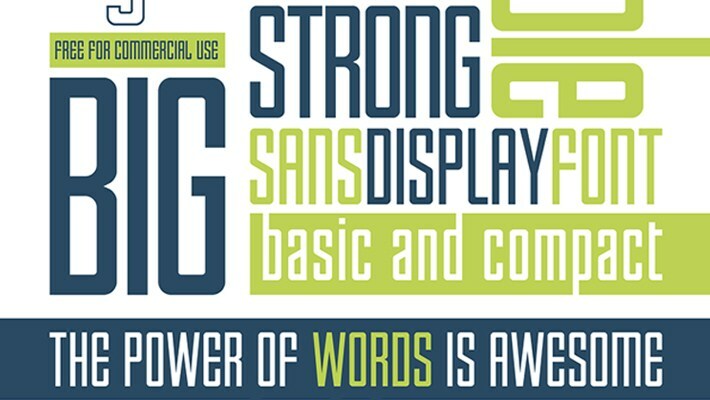 Every designer must have this font in their Font Collection List. Excellent ! Nice type ! !